Community Health Systems plans to shed four more hospitals as part of its aggressive divestiture program, this time in South Carolina. The Franklin, Tenn.-based hospital chain has signed a definitive agreement to sell the hospitals to the Medical University Hospital Authority in Charleston, S.C. Investor-owned CHS expects the deal to close in the first quarter of 2019, subject to customary regulatory approvals and closing conditions. The facilities include 82-bed Chester (S.C.) Regional Medical Center; 225-bed Springs Memorial Hospital in Lancaster; 396-bed Carolinas Hospital System in Florence; and 124-bed Carolinas Hospital System–Marion in Mullins. The deal encompasses the hospitals' related businesses, including physician clinic operations and outpatient services. The Medical University Hospital Authority will assume the long-term lease and operations of Chester Regional Medical Center, subject to approval by the Chester County (S.C.) Hospital Board. 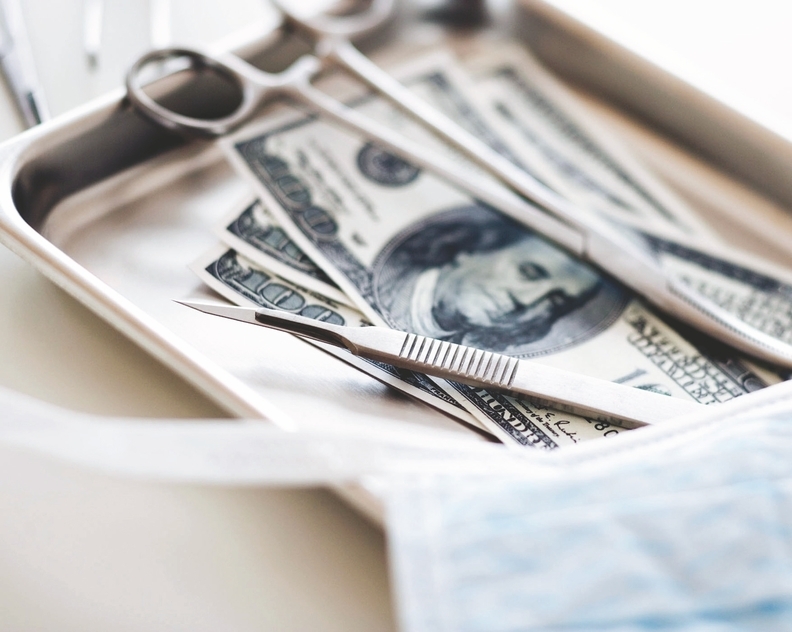 CHS, which reported $15.4 billion in operating revenue last year, has been working aggressively to sell hospitals to pay down its heavy debt load. The company said in July it had sold seven hospitals so far this year and had definitive agreements to sell five more. This year's contemplated divestitures account for about $2 billion in revenue, CHS said.